Growth is all about partnerships. We want you to be successful so that we can grow with you too. Don't miss the opportunity to earn unlimited amount of money. Partners are equal. Right? 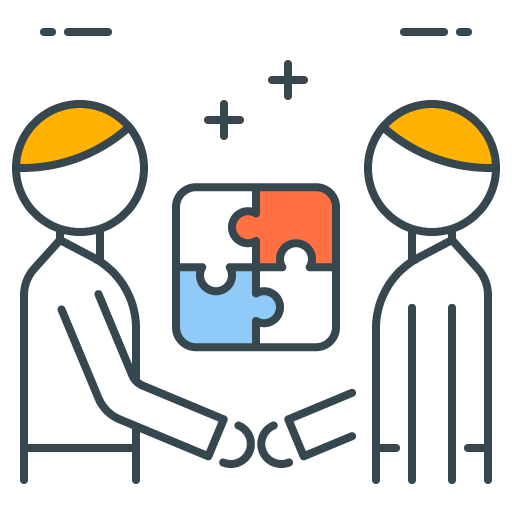 You, initiate the deal with your customers and let us handle all the nitty-gritty of the account managemnt i.e., from demo, training to after sales support. 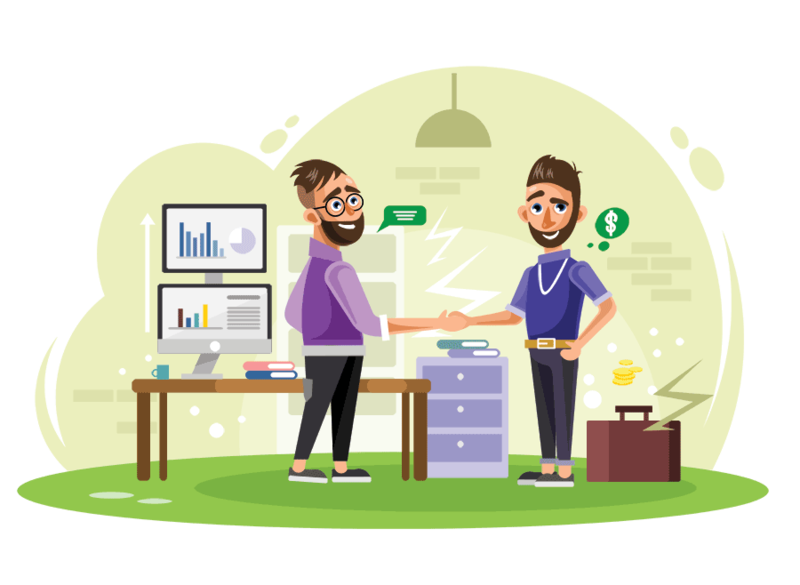 Once, the deal is closed, you will get your payout within 7 working days. See.. no pain, only gain. The only condition is, you must be a registered business entity.